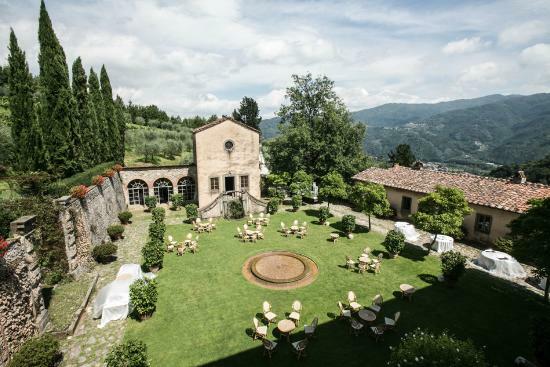 Are you a guest of a fairytale Wedding in Villa Catureglio?You can stay at Hotel Ristorante Milano! 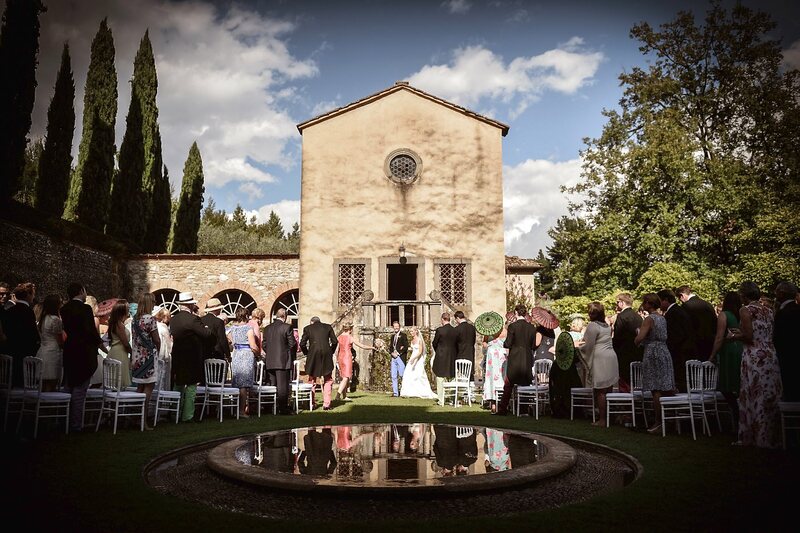 Have you ever dream a fairytale Wedding in a luxury Italian Villa? 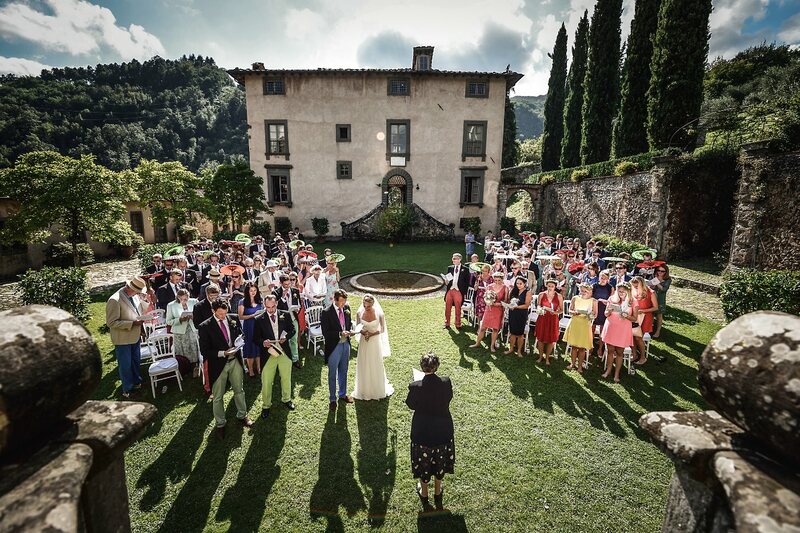 Thanks to us and Villa Catureglio you can realize all your dreams! 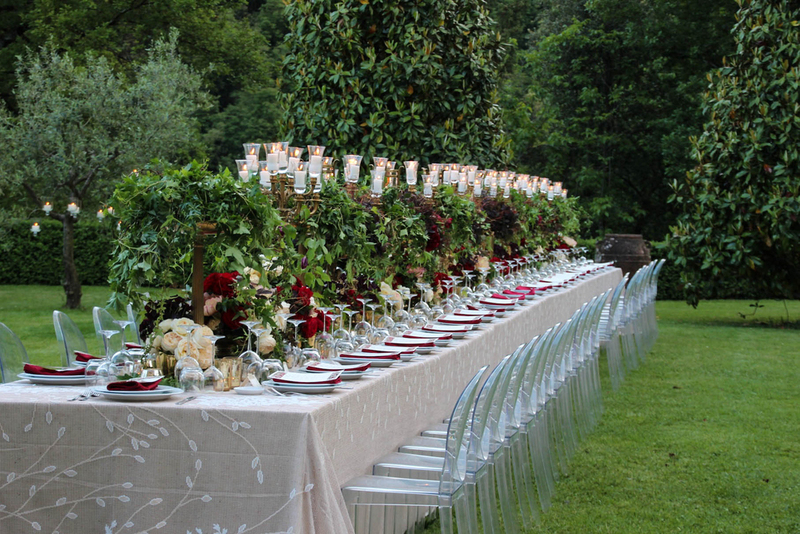 We collaborate with Villa Catureglio, sourranded by the green nature of Garfagnana, to accomodate all the wedding guests! We have very large rooms with all the comfort you need! We are specialized in this type of service and we are ready to meet all your requirement! 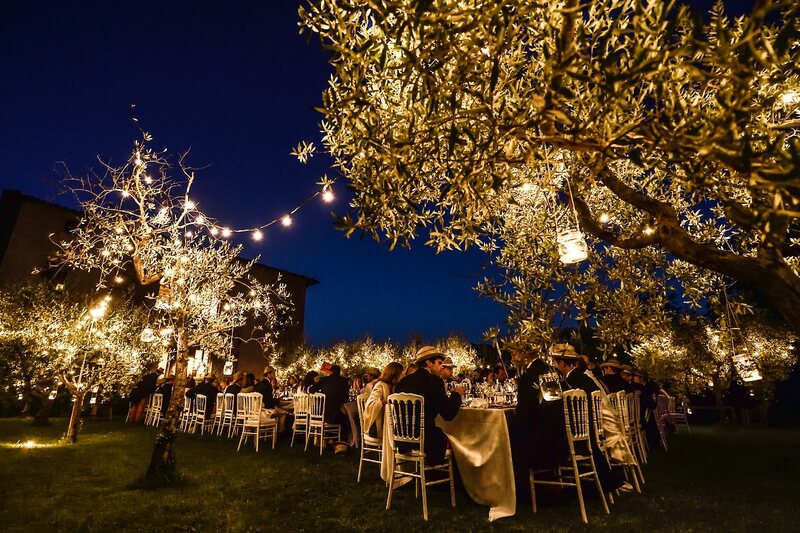 Contact us and we will realize for you an amazing Wedding party which will not end in only one day but it will go on for several days!! 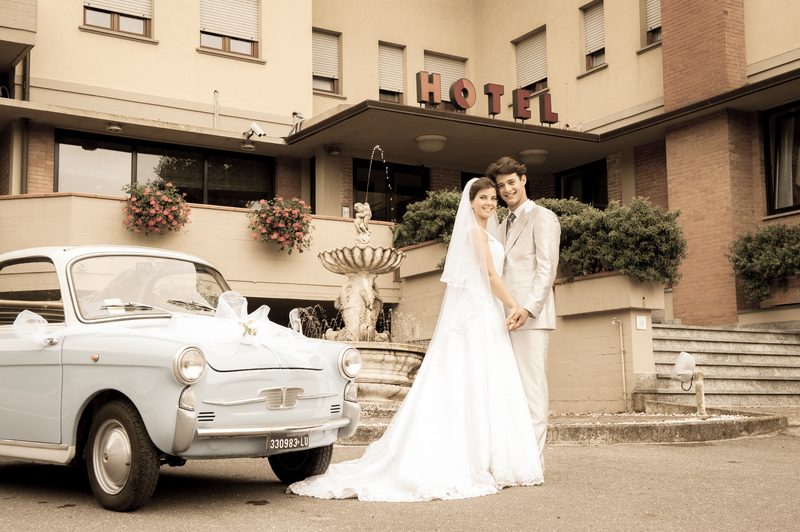 Infact, if you will stay at Hotel Milano, you can celebrate every night with your guests and parents attending THE BEST DAY OF YOUR LIFE!! 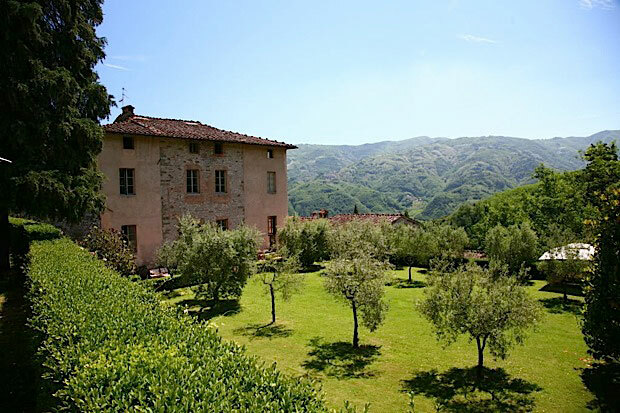 We have also a very good and renowned Restaurant where you can taste typical Tuscan disches, home made Pasta and home made cake! We can also organized for you and your guests theme nights in the new Terrace with lounge bar, jacuzzi and maxischermo! !